Looking to make your next family road trip one to remember? 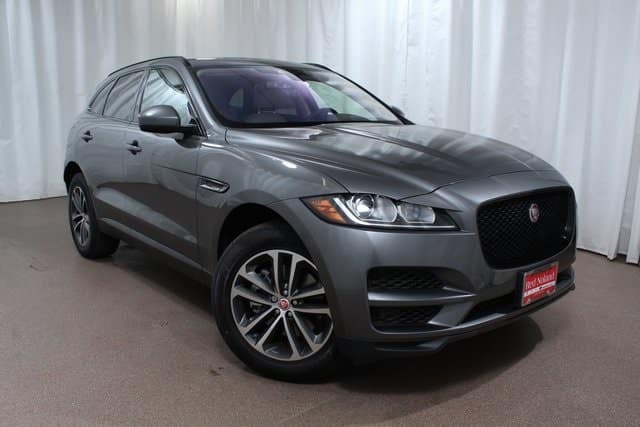 Consider the luxury and capability of a premium SUV like the 2018 Jaguar F-PACE! When you have long distances to travel between your destinations, you need the best comfort available to help keep everyone in high spirits! Fortunately, the F-PACE comes loaded with some of the best features in the premium SUV segment today! Built-in InControl™ Touch navigation makes sure you are never lost and gives you the freedom to change your route at a whim. Additionally, the premium rear seat convenience package ensures that even riding in the back seats will be just as comfortable as any other seat in the vehicle! Comfort and functionality are the two best features of any luxury SUV, and the 2018 Jaguar F-PACE has both of those built seamlessly into the design. At Jaguar Colorado Springs, we are proud to carry a large selection of fantastic F-PACEs at our dealership. Don’t miss your opportunity to get a great vacation SUV in time for your summer travels, stop into Jaguar Colorado Springs to take a test drive of the 2018 Jaguar F-PACE today!